Male, 28 to 42 oz. Female, 35 to 56 oz. Sexual Maturity: 2 to 3 years. Incubation: 28 to 30 days. Information on the Site may not be reproduced in whole or in part for general publication or commercial purposes without our permission. This web Portal is made to monitor and coordinate the effort to protect the Red Kite in the Danish region Sjælland. Behind this portal is a group of Danish ornitologs that is committed to protecting the Red Kite. 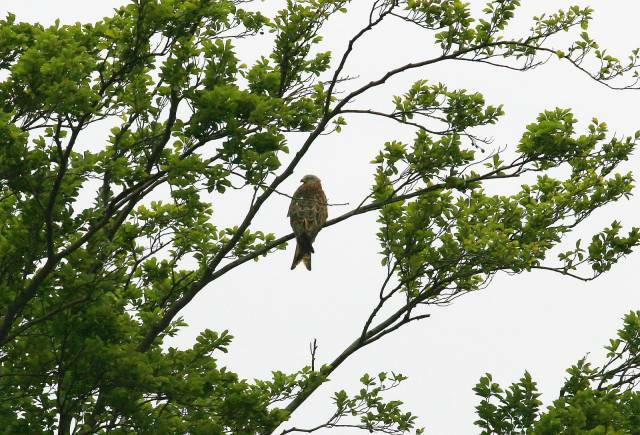 The Red Kite (Lat: Milvus milvus). 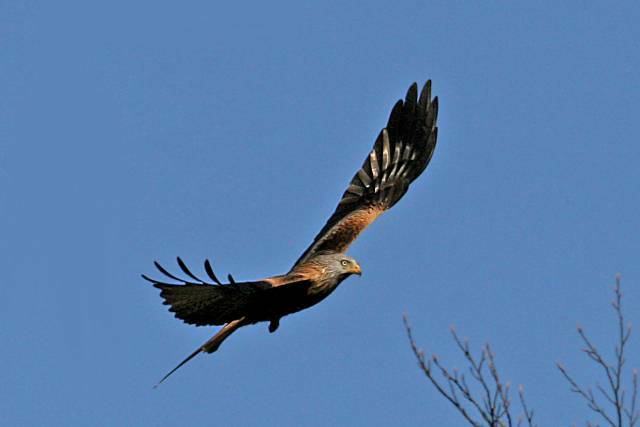 The Red Kite is a fantastic flyer, its gracious flying the countryside. We should take care of this beautiful bird. Europa have the major part of the worlds population of Red Kites. The most importen breading places is in Germany, France and Spain. There is a increasing numbers in the south of Sweden. 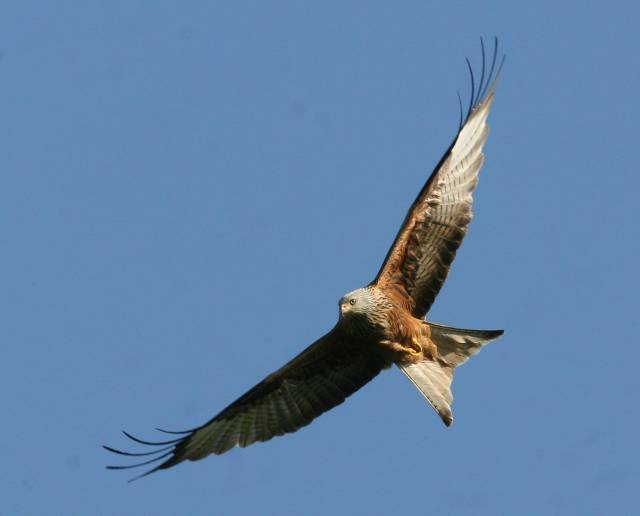 In Denmark the population of Red Kite have been stagnated or decreasing. But from 2003 there have been a gradually increasing in the numbers. This development will be monitor and effort will be made to protect this beautiful bird. This site covers the development in the Danish region Sjælland. We and the Red Kite thanks you for visiting this site.